There is 1276 square feet with front entrance and overhead garage door. Good viability on Peck Street just down from Hackley Hospital, Clock Funeral Home and just before the courthouse. Great for retail, office or headquarters. 1378 Peck and 1386 Peck St. also for sale. 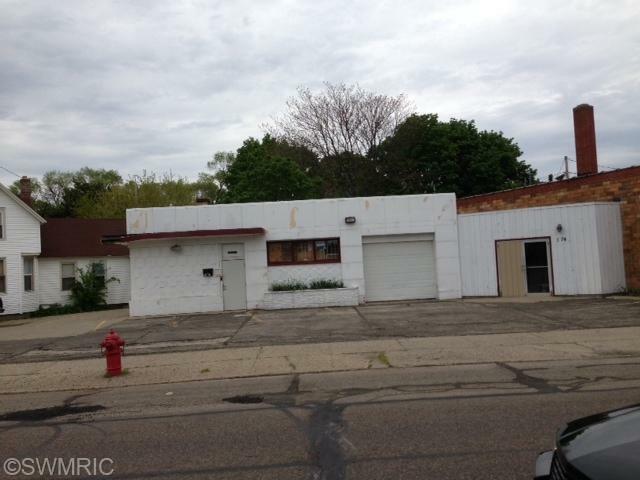 Seller is a licensed REALTOR in the State of Michigan. Buyer to verify all information.